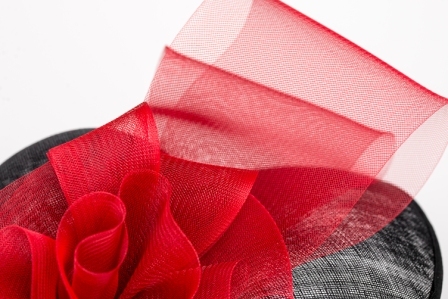 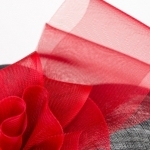 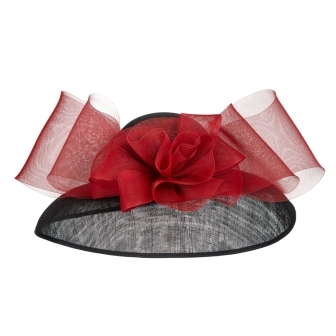 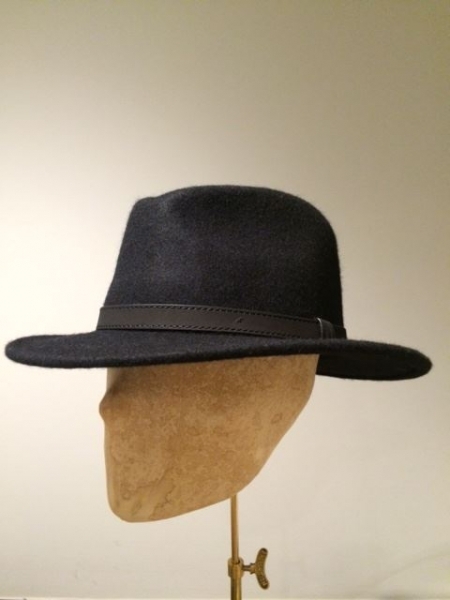 The Blenheim Hat has a classic sinamay hat base with brim adorned with a crinoline bow on the front. 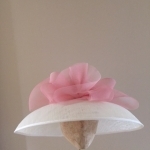 It comes in a standard 22″ head size but if you would like it bigger or smaller please let us know. 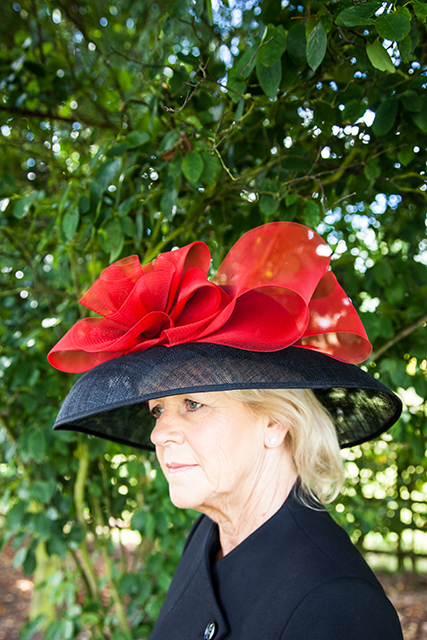 It is a really easy style to wear and suits all age groups, a popular style particularly as it looks super when you colour co ordinate it to your outfit. 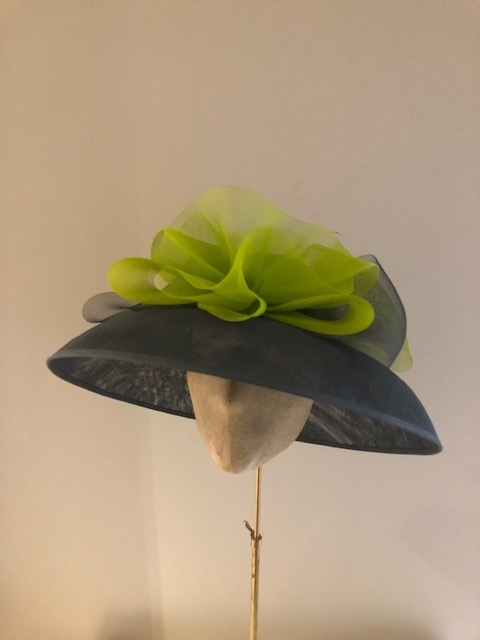 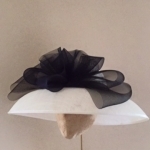 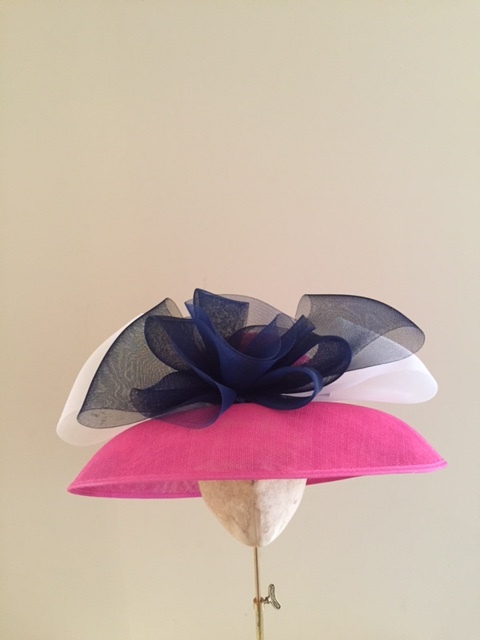 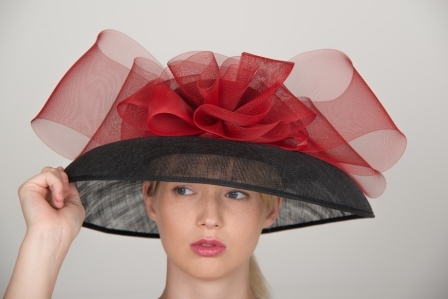 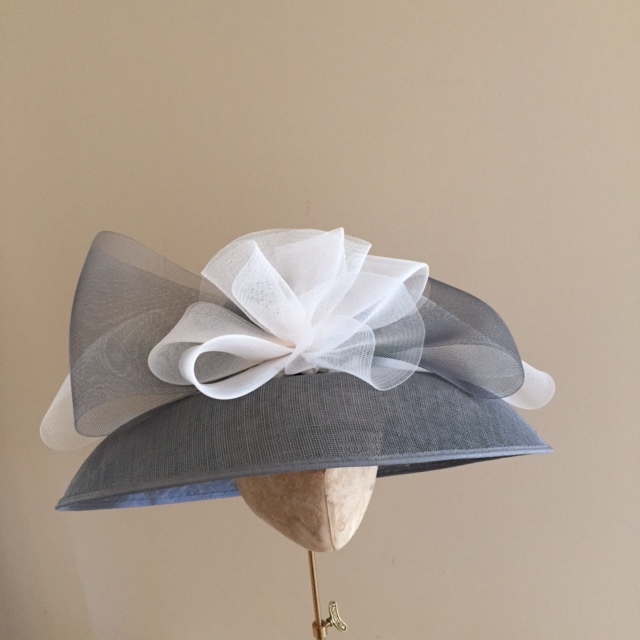 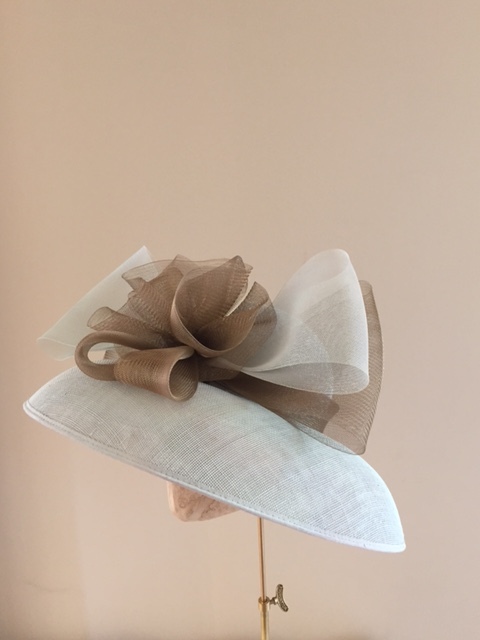 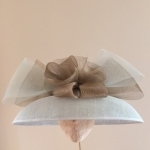 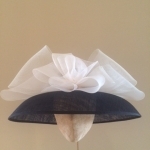 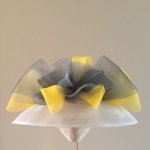 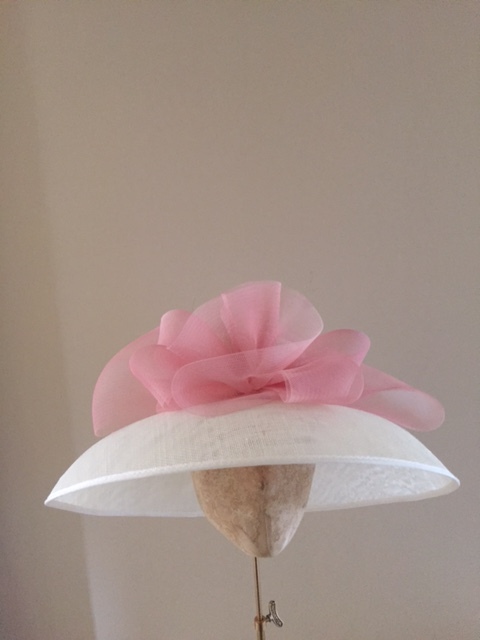 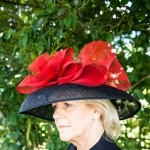 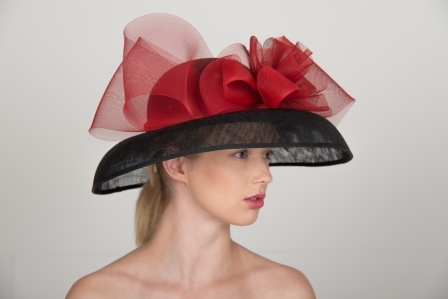 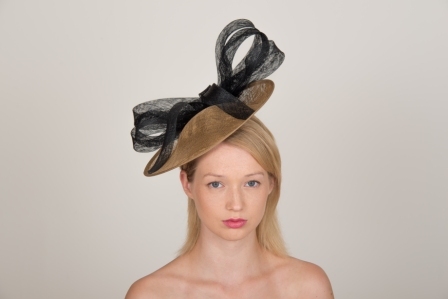 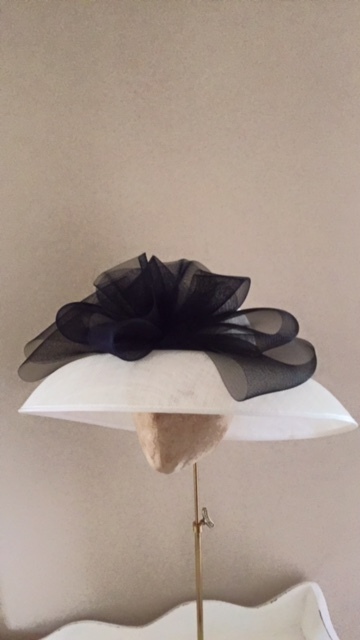 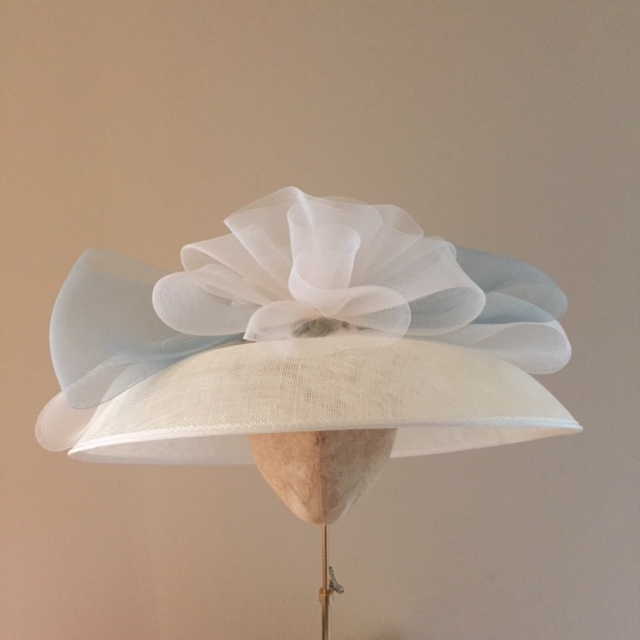 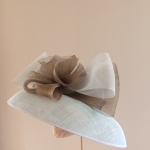 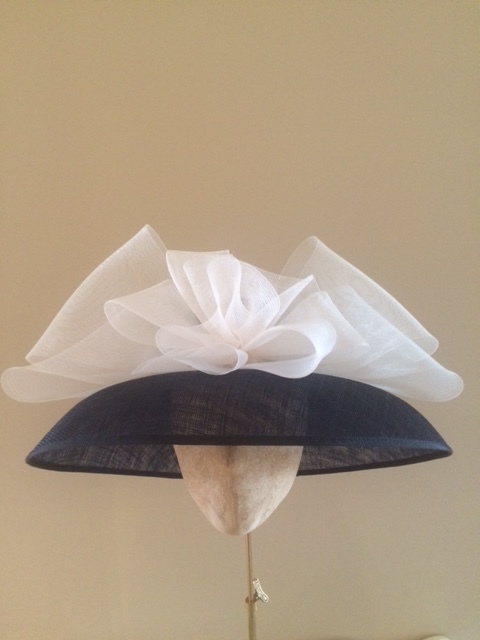 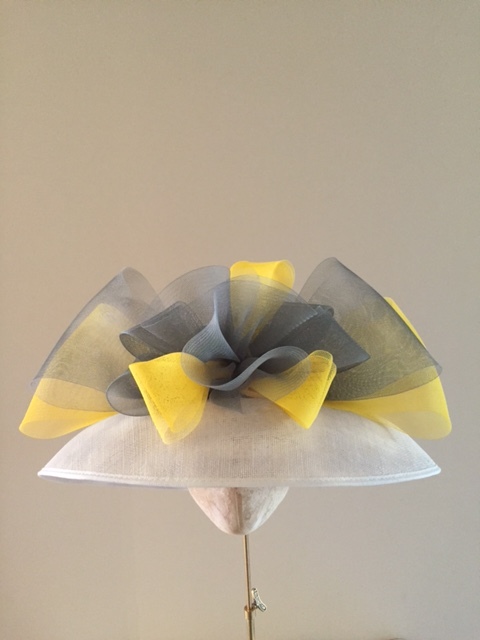 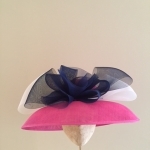 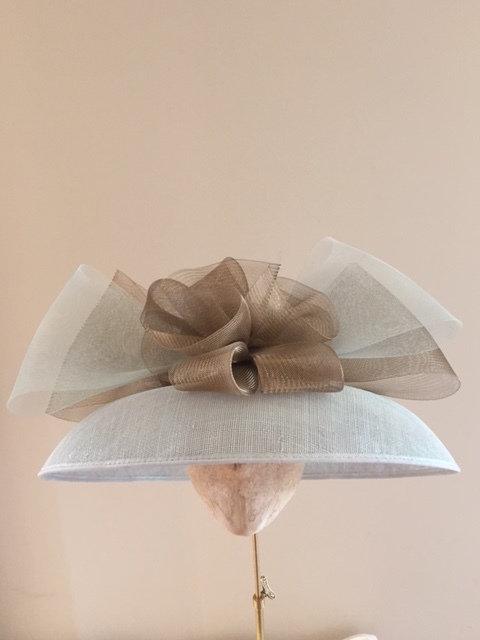 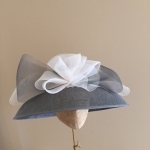 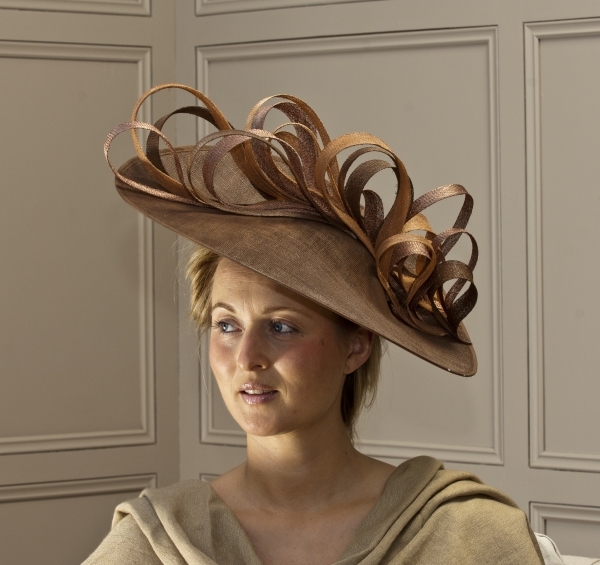 Whether it’s a wedding or the races your going to, this hat is ideal!